Welcome to Chokers Only Store! 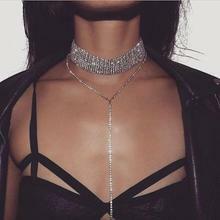 We offer exclusive stylish chokers of all types! 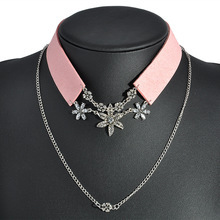 Feel the charm of the past with Retro & Vintage Chokers! 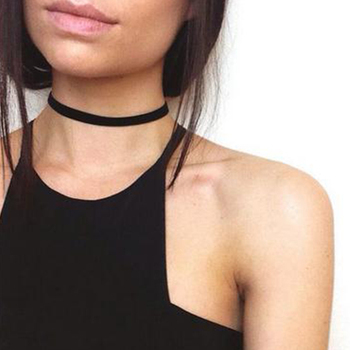 Create your own unique style with Suede & Velvet Chokers! Chokers are one of the best-loved trends from the 90s – and now they’re back and bigger than ever! 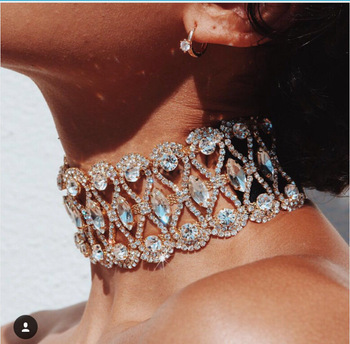 Whether you’re dressing for the everyday or heading out somewhere glamorous, we’re sure to have the perfect choker necklace to compliment your outfit and raise you high up in the style stakes. 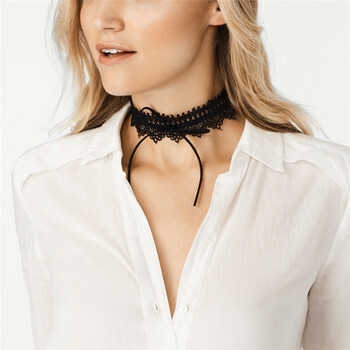 Find your style and pick out your perfect choker from our extensive and varied collection, with an amazing choice of retro, gothic, rhinestone, lace, suede, velvet and denim chokers at prices that won’t break the bank. 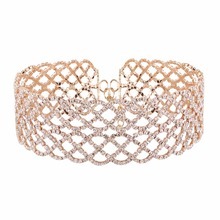 Add some classic glamour to your jewelry box with our selection of retro and vintage chokers. 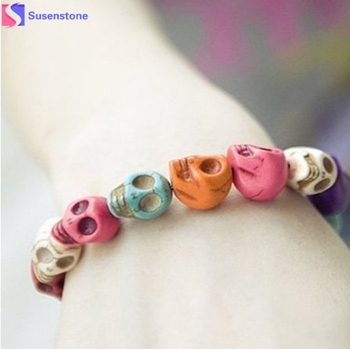 You’ll find a wide range of designs to choose from, so take a look at our collection and see what catches your eye. 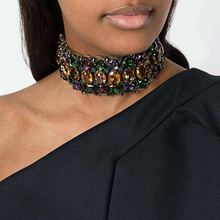 Supremely elegant and effortlessly stylish, a rhinestone choker is the perfect way to add some sparkle to you neck! Shop for stylish designs at great value prices. 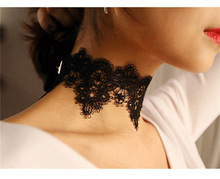 Enhance your style with an eye-catching choker from our extensive collection of gothic themed designs. We love lace because it’s always chic and just so pretty. Discover our great range of lace designs today. You really can’t go wrong with suede or velvet. We have a stylish selection of elegantly sophisticated chokers that you’ll wear again and again. 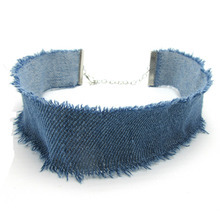 Create that classic 90s vibe with a stylish denim choker from our extensive collection. We just know you’ll love this range!